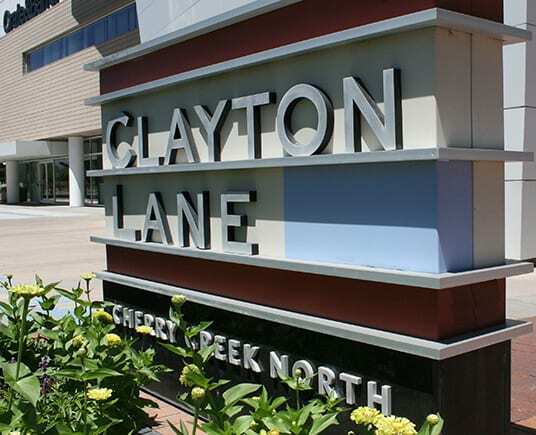 The prime Clayton Lane site in Cherry Creek is poised to be redeveloped by its new owner. OliverMcMillan, in a joint venture with Invesco Real Estate, recently paid $169.6 million for the prime Clayton Lane site in Cherry Creek, public records indicate. The seller, AmCap Inc., had paid $96 million for the property at University Boulevard and First Avenue in 2006, according to public records. The sale price represents a 76.7 percent premium to what AmCap paid. OliverMcMillan has not yet submitted any plans for the redevelopment of Clayton Lane to the city of Denver, said Andrea Burns, spokeswoman for Community Planning and Development. The property, at University Boulevard and First Avenue, has more than 182,000 square feet of retail in six buildings and underground parking. The sales price efor the 5.4-acre site equates to $506.53 per sf. AmCap previously said it planned to redevelop the property, which it considered the crown jewel of its portfolio. “We are pleased to be partnering with Invesco Real Estate on this exciting property located in such a distinct and vibrant neighborhood within Denver,” Dene Oliver, CEO of OliverMcMillan, said in a statement. 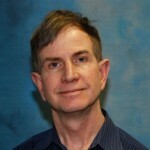 “We look forward to being a part of the Cherry Creek North community,” Oliver added.